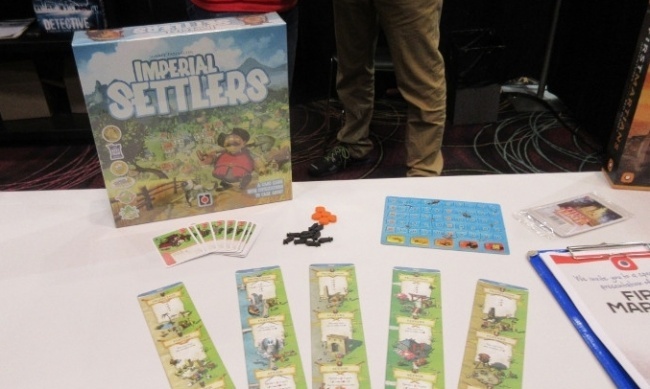 At the GAMA Trade Show, ICv2 spoke with Polish games publisher Portal Games’ Ignacy Trzewiczek to learn about retailer tools the publisher is providing to help spark sales on Tides of Time and Imperial Settlers. 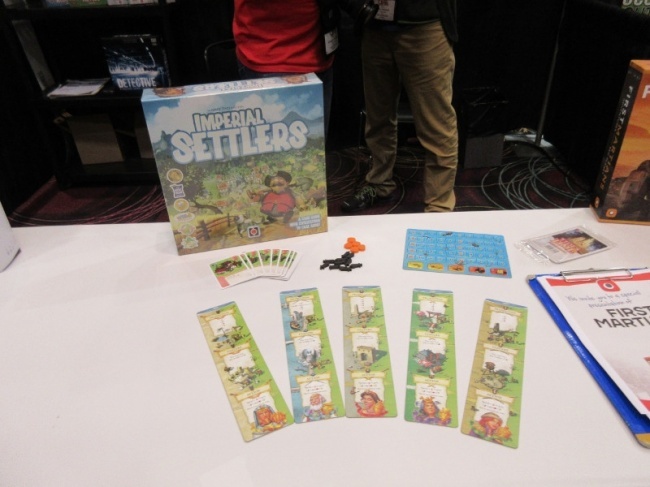 Imperial Settlers is a critically-lauded civilization-building card game that Portal released in 2014 and has since released several expansions (see “'Imperial Settlers' Expansion, 'Neuroshima Hex' Returns, More”). This summer, Portal will introduce organized play for the game. The company is in the final stages of designing a tournament kit. “We are now talking with the distributors on how to approach this topic the best way,” Trzewiczek told ICv2. The tournament includes special dedicated player boards for every faction (Romans, Barbarians, Egyptians and Japanese). “If you came to the tournament, and you played the Barbarians, and you were best among the players among the Barbarians, you will get the special dedicated board that shows you as the best Barbarian,” Trzewiczek explained. Release is planned for summer. 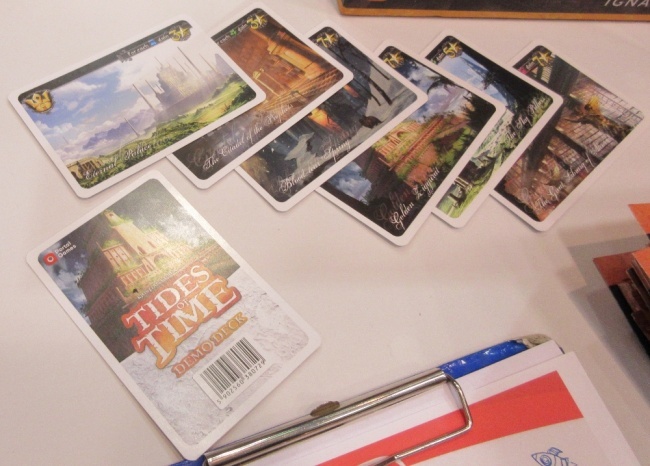 Tides of Time is a micro card game of set collection and card drafting, designed by Kristian Curla (see “Portal Games' First Micro Game”). Portal is offering retailers a demo deck of six cards to demonstrate the game, or “the retailer can even give it to the customer who is not sure he wants to buy it, have it for free and come back tomorrow,” Trzewoczek said. “This is a super easy tool to explain how the game works. We worked on this demo deck with the designer of the game, so there is a precisely chosen six cards that show the brilliance of the game.” The demo decks are available through distribution and come with new orders of the game. ICv2 also spoke to Portal about upcoming releases, including the highly anticipated First Martians (see “'Detective,' 'Alien Artifacts,' More 'First Martians' Details”). 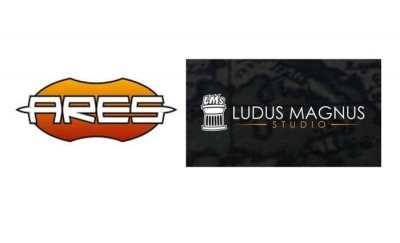 See images of promotional components in the gallery below.